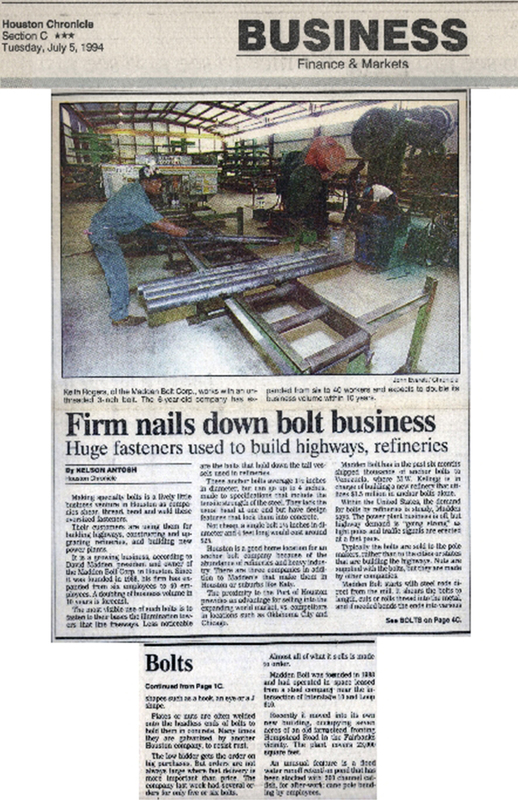 Madden Bolt is the leading fabricator of quality steel industrial fasteners and miscellaneous steel parts. 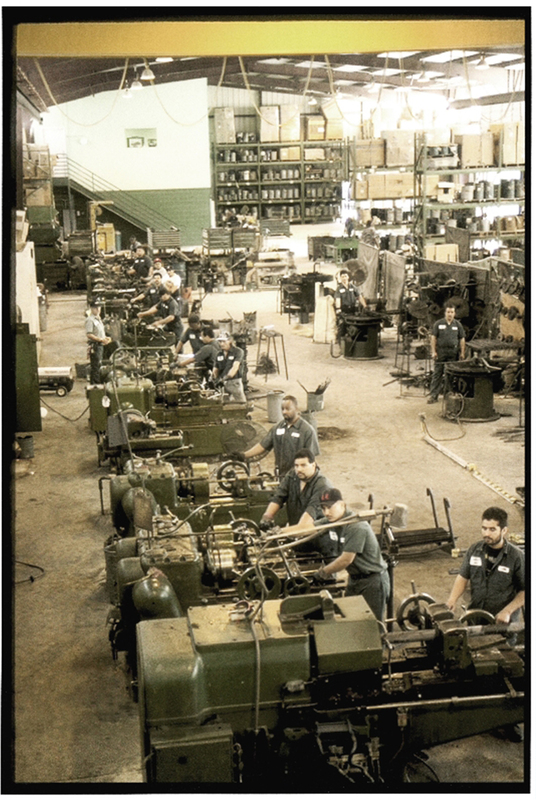 Our history began in 1942 as a small steel bolt fabricator that would eventually inspire a seventy-year legacy of customer-driven steel manufacturing solutions. 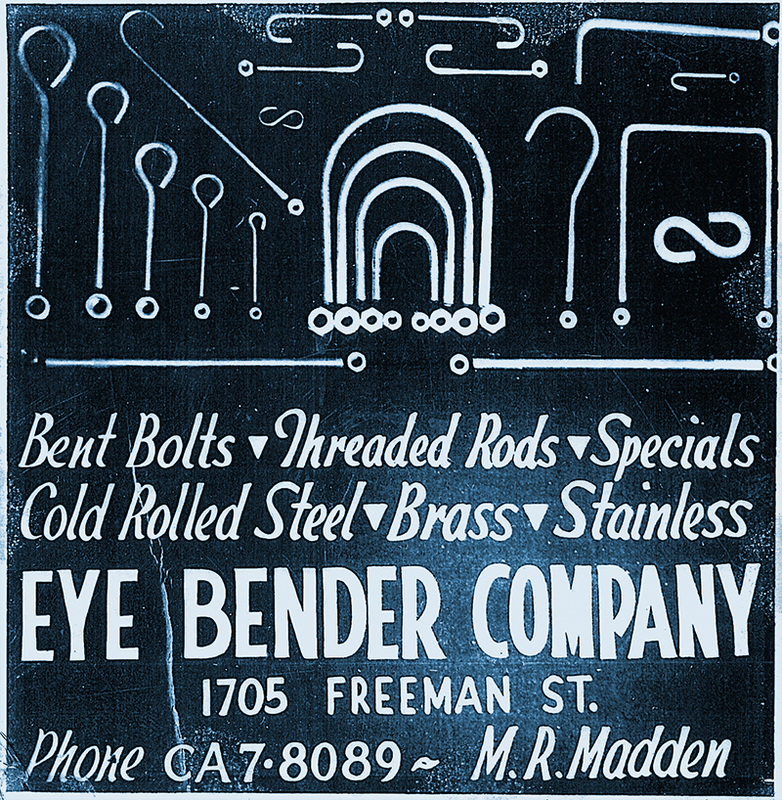 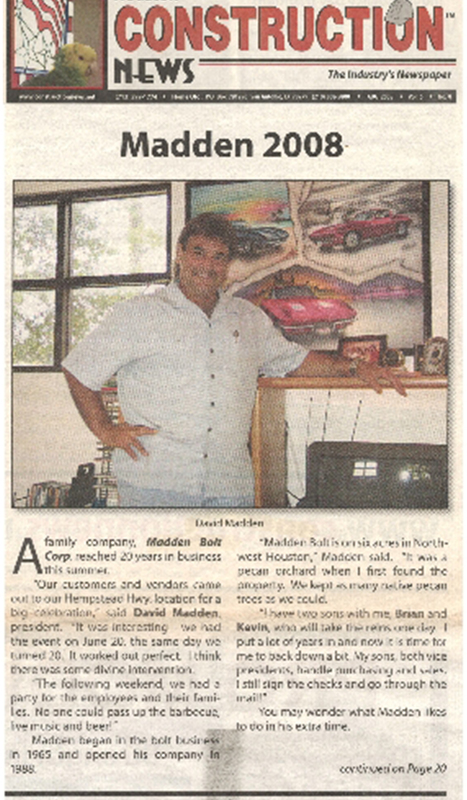 Over the years, the Madden family continued to strengthen its business model with a focus on expedited fastener solutions, persevering through another two generations under the nationally recognized brand, Madden. 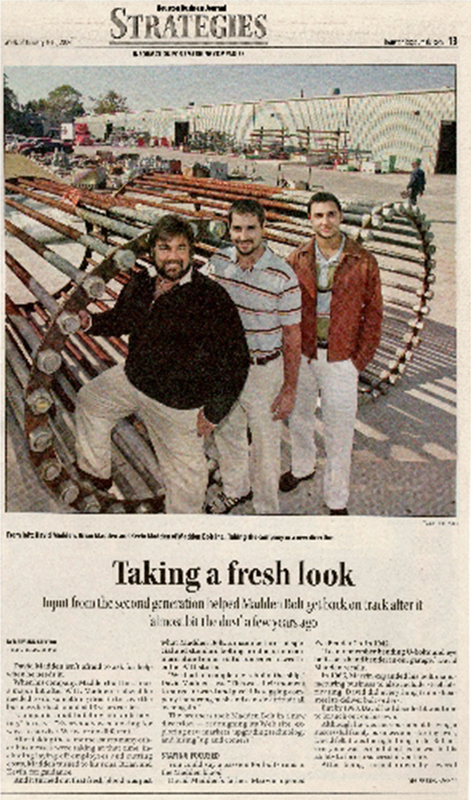 The company started offering galvanizing services in 2007 to address an efficiency gap in the industry. 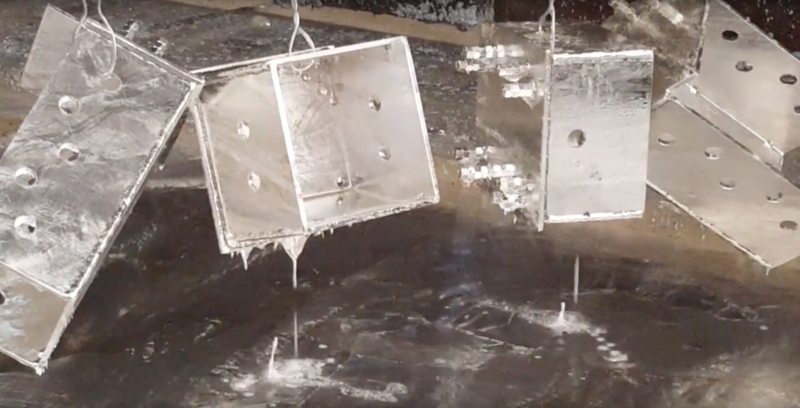 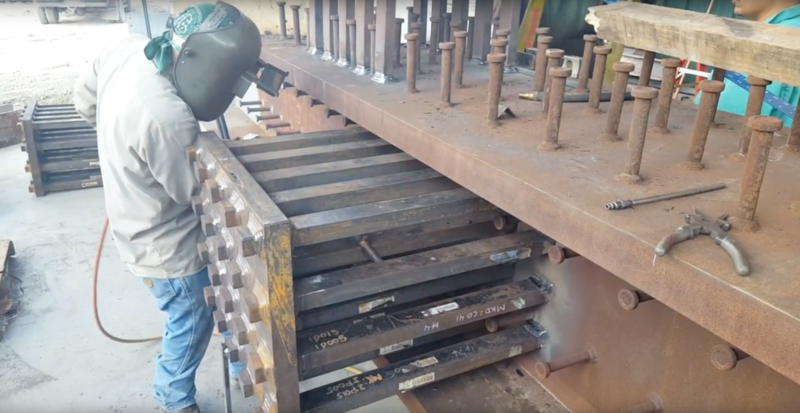 Madden’s business grew substantially as customers began to realize the benefits of dealing with just one service provider for fabrication and finishing solutions. 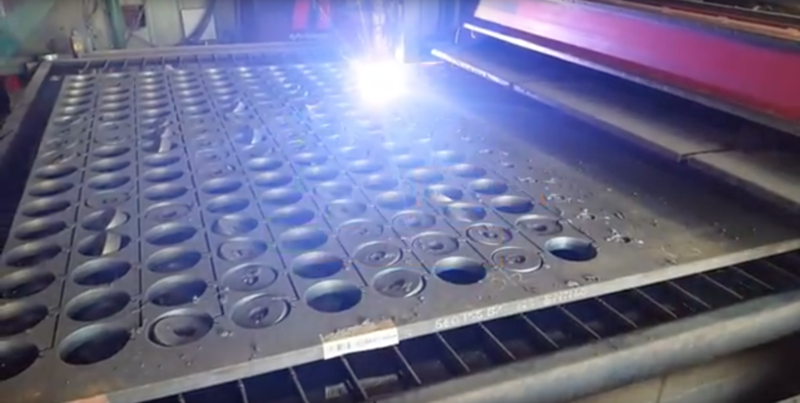 Today, the company has evolved into a full-scale fabrication operation with global capabilities. 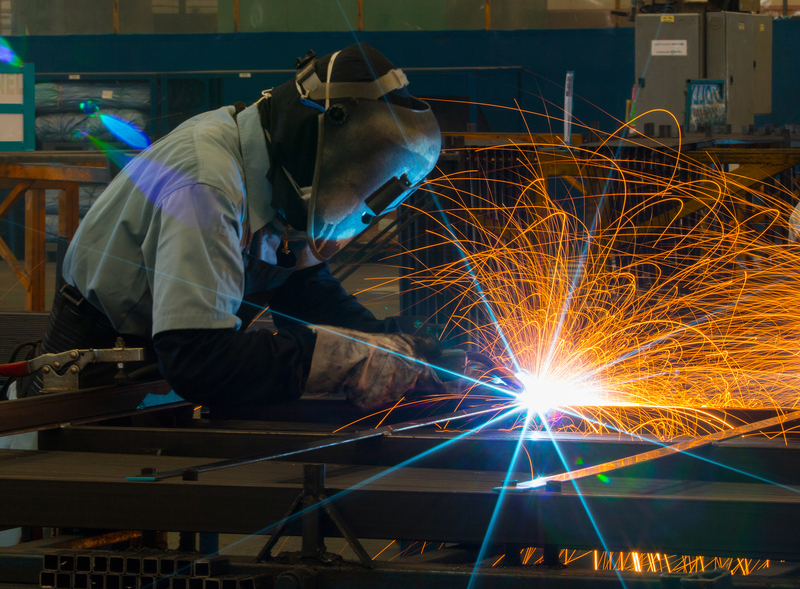 An additional fabrication facility was added in 2016 to meet increasing demand. 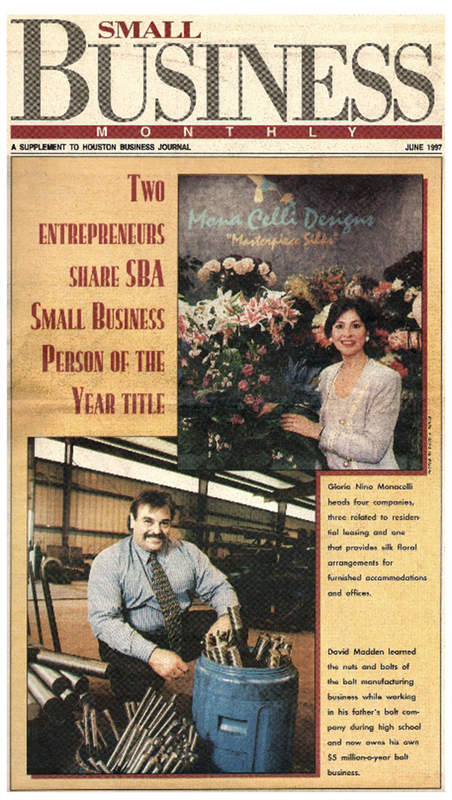 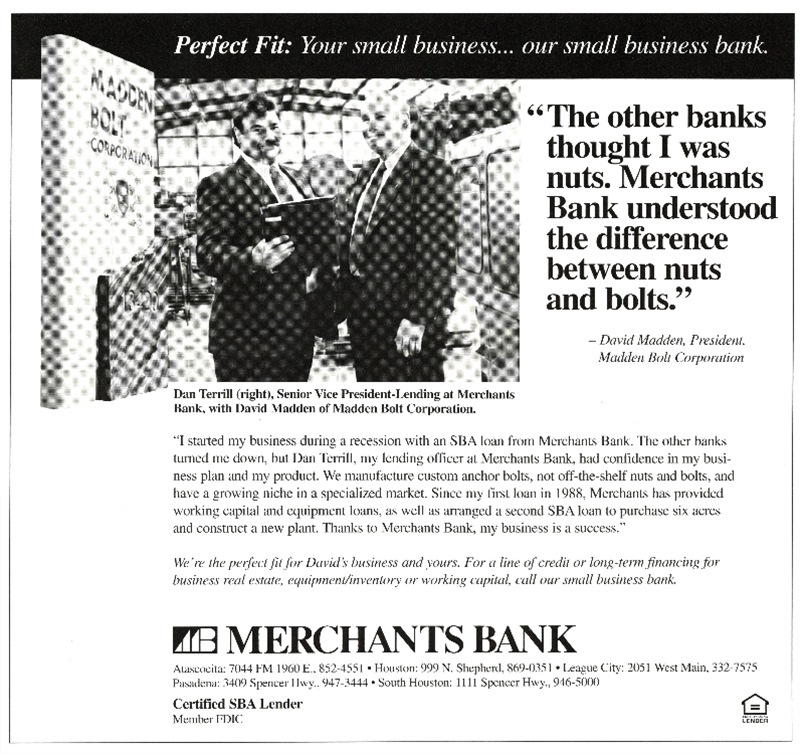 Though much has changed since the 1940’s, one thing will always remain – our relationships with customers. 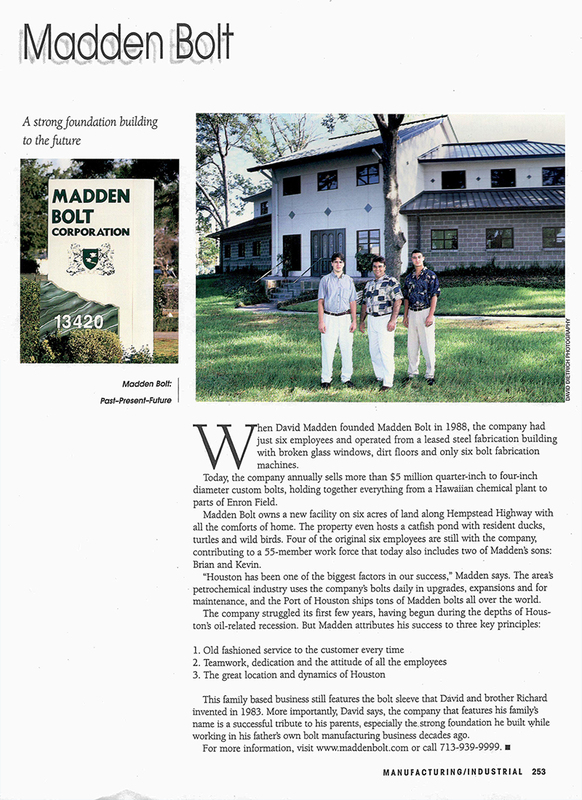 Madden combines good old-fashioned partnerships with unparalleled efficiency to meet the demands of today. 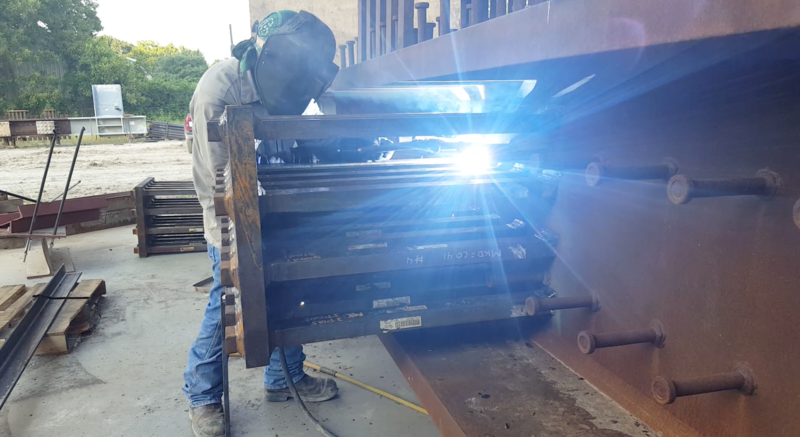 Our customers know that when we work together, we can accomplish almost anything, even last minute fabrication needs.